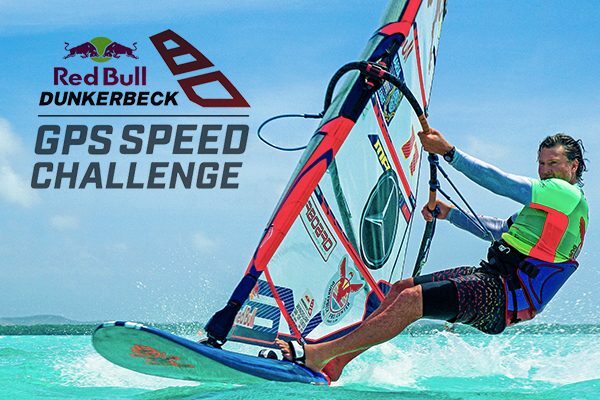 Being the holder of the world windsurf record for 23 consecutive years, in 2014 Bjorn Dunkerbeck founded the GPS Speed Challenge. 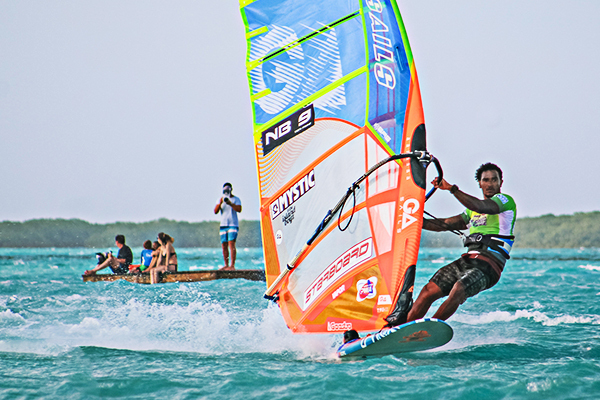 The goal and ambition is not only to introduce the young windsurfers to compete and advance in the Speed category, but also to motivate professional windsurfers of any age or experience level to get faster and break their Personal Bests. Participants’ average speed on a 250 meter course is measured with the help of the GPS speed-tracking wristwatches. 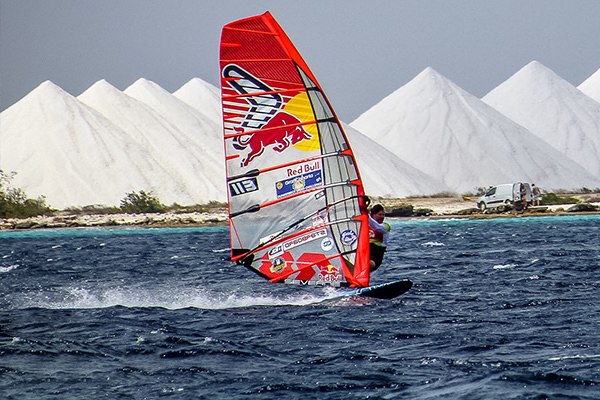 This June Dunkerbeck GPS Speed Challenge comes back for its 4th time to Bonaire! Learn about the packages and dates here. Visit the Dunkerbeck Speed Challenge Facebook page to learn about the newest developments!